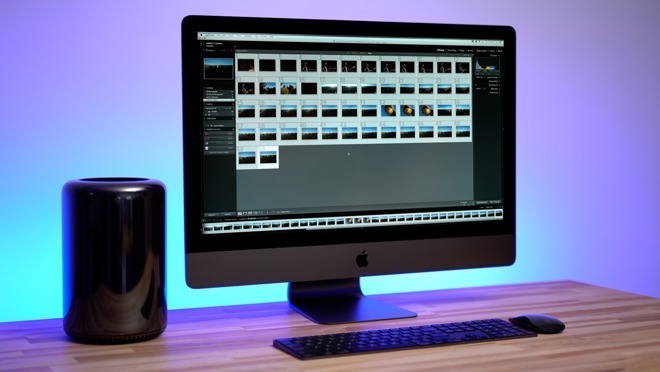 The 2019 Mac Pro announcement, and what "modular" might mean. Will or won't Apple shift to ARM, and how long will it take? Duet Display, Air Display, and DisplayLink were broken after 10.13.4, but fixes may be coming soon for all. Quietly, Apple's hiring of John Giannandrea may be some of the biggest news this year. Spotify may be playing fast and loose with playback numbers. and Final Cut Pro X gets one after it.